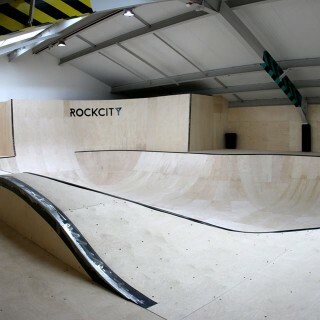 Rockcity skatepark was reopened in late 2013 after undergoing a rebrand and with this rebrand came a whole new set of wooden obstacles and features. 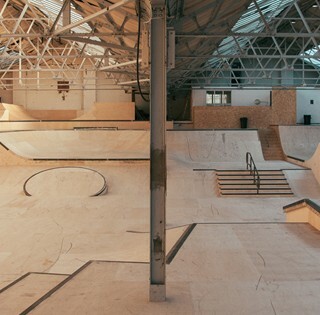 The skatepark now holds a large main room, bowl room and jump room with foam pit and resi ramp, and has been hailed as the best indoor skating facility in the UK. 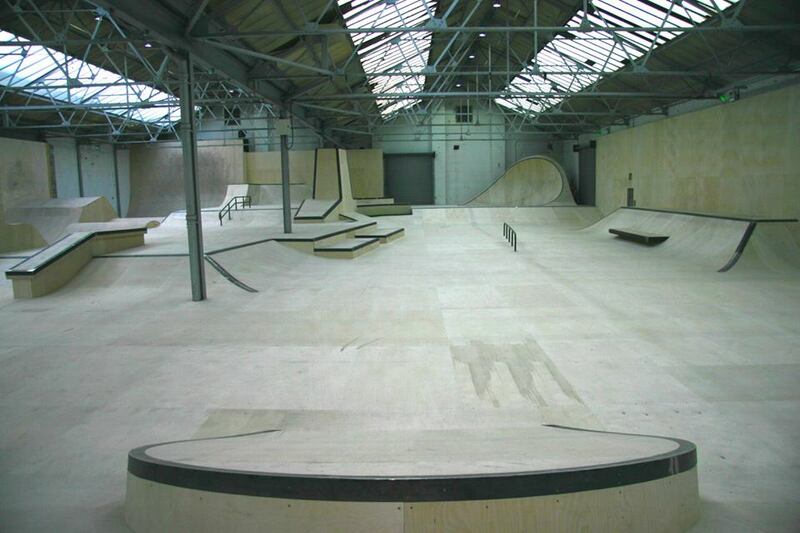 The main room is a huge room set over a double warehouse space. One half holds a huge array of obstacles, including all of the usuals as well as some unique ones, arranged in a very creative way. 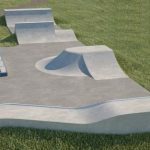 This half of the park features ledges, banks, ramps, stair sets, rail & jump boxes; as well as a shallow and tight bowl that has a tall cradle on one side, a very tall bank with love set inset and a disc shaped kicker gap leading to a bowled section. 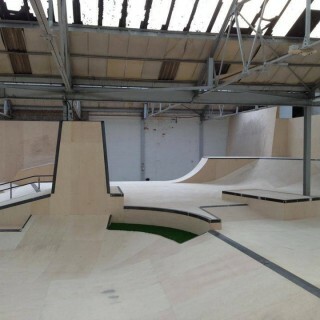 There are also some small mini ramps at the back of this section raised up a level. 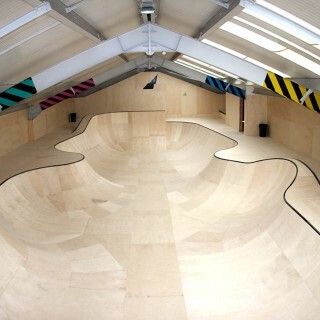 The other half of the warehouse features a long rhythm section with two main routes features a series of jump boxes in line with each other that seemlesssly flow together. 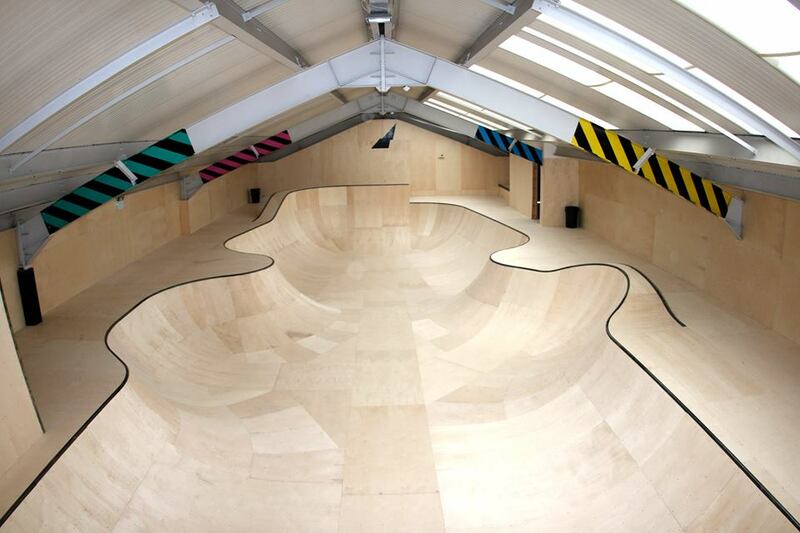 It is possible to get a lot of speed and a lot of air here, a perfect place to practise your grabs and flips once you’ve mastered them in the jump room. 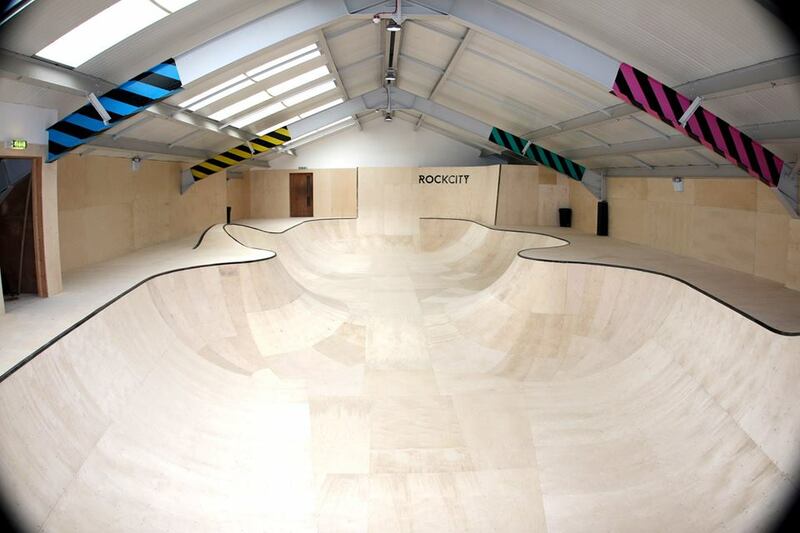 The jump room is set in a smaller space than the main room and features a foam pit and a resi ramp, making it the perfect place to learn those harder more dangerous tricks safely. 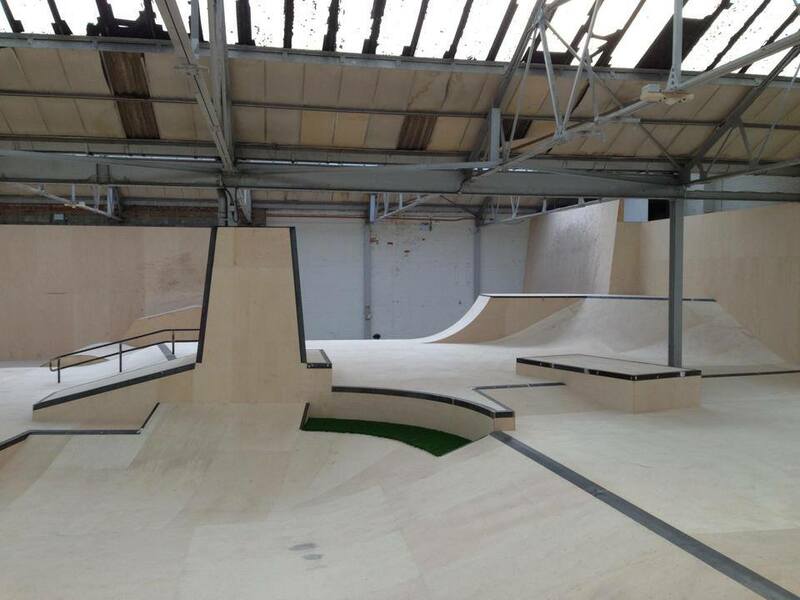 The foam pit and resi ramp are next to each other with the same lead up with a bank to gain speed and a kicker to launch you. 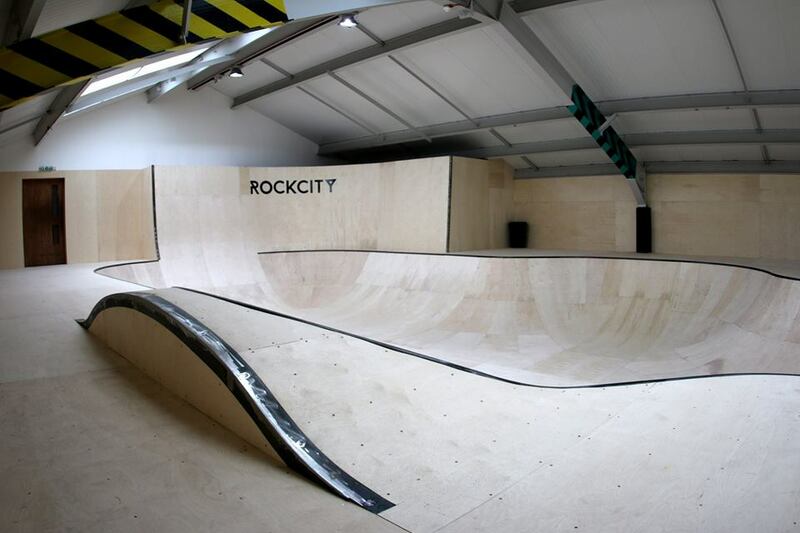 The resi ramp is a special material that is designed to not hurt as much if you fall on it but still provide the same feedback as a normal wooden or concrete surface, making it the perfect transition stage between foam pit and real life! 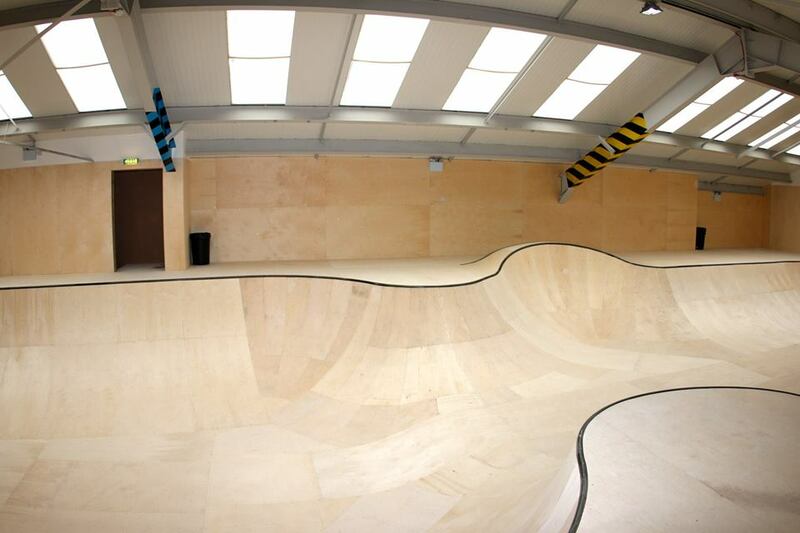 The bowl room here is huge and so is the bowl, taking a figure 8 shape with slightly more quirky contours and shaped edges. 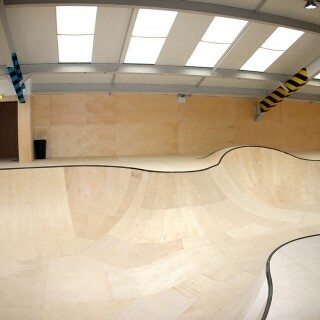 It is wide and has a flat bottom with a vert extension at one end and coping around every edge. 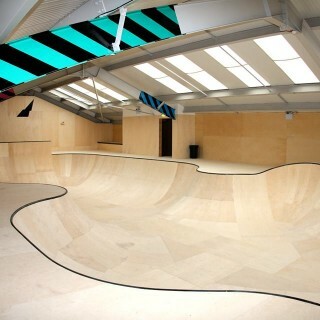 You really have to see this bowl to understand the magnitude of gnarlyness here. 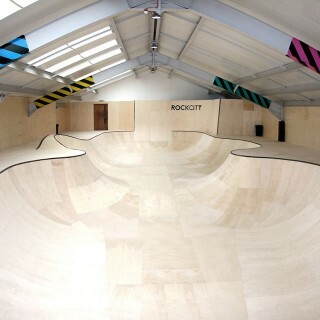 Rockcity skatepark has been called the best indoor skatepark in the UK and it is easy to see why. 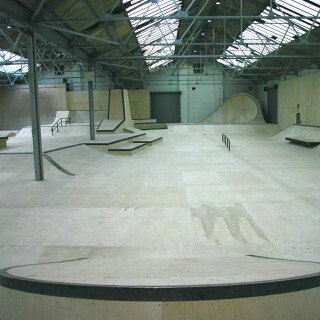 There is so much on offer here for all types of rider and of all abilities. 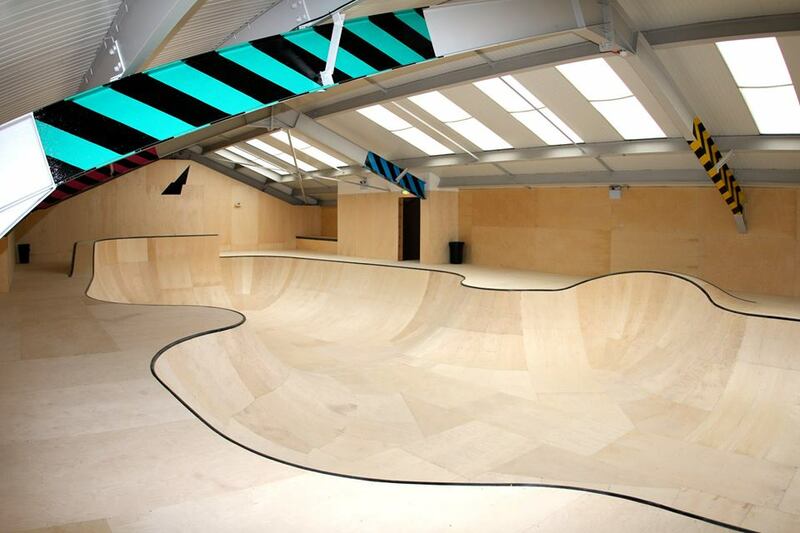 Each room has its own unique features that bring something new to the table and you need to get down here to skate it. 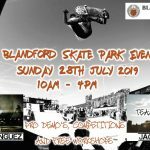 This should be a rite of passage for all skaters up and down the country so plan yourself a trip to Hull and see what the hype is all about. Hull train station: Exit Hull station onto Analby Road and head west until you see Icehouse Road on your left. Take this road and then take the first right onto Great Thornton Street. 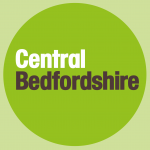 At the end of this road take the footpath across Rawling Way and turn left onto Bean Street. Follow this road until it meets Coltman Street and turn right. On your right you will see a road called Cholmley Street, take this and follow it until the roundabout, here cross over and take Gordon Street until the end. 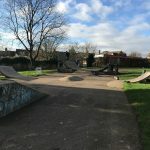 Here take the footpath that leads out onto Woodcock Street and follow this right until the end and where it meets Hawthorn Avenue you will see Rockcity skatepark. Woodcock Street bus stop: Exit the bus onto Hawthorn Avenue and Rockcity skatepark should be in sight.